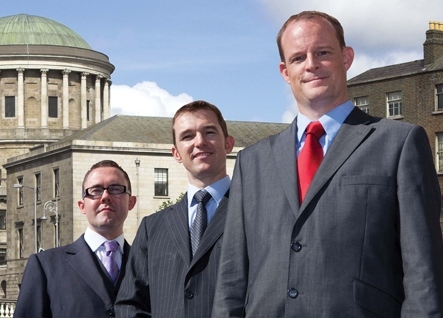 The School of Law at Independent College Dublin is the largest provider in the State for the delivery of preparation programmes for the entrance examinations to the Law Society of Ireland. For years, students of this programme have finished 1st overall in these state-wide entrance examinations. The School’s preparation programmes for the Entrance Examinations to the King’s Inns and the New York Bar Examinations have proven to be highly successful. No other college can match our record for success with over 26 prize-winning students in the past few years. We aim to provide students with the necessary skills to successfully negotiate the eight entrance examinations of the Law Society of Ireland. 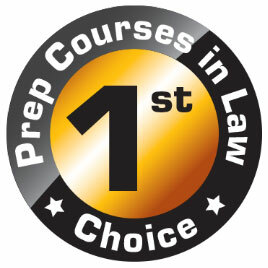 Each student is provided with the most up to date manuals that cover all key principals and case law. Materials are geared specifically towards the Law Society of Ireland’s syllabus and designed with the FE1 examinations in mind. Our tailored course materials are the ideal companion piece to the weekly lectures and present the course material in easily digestible form. Provision of this material in print form allows students to concentrate fully on the lectures as they are freed from the distraction of excessive note taking We offer individual tutorials and, by appointment, meetings with individual lecturers who can deal with queries as they rise. Students have a facility to attempt questions from past examination papers, submit them to the College and have them corrected by the lecturers who will provide the class with general feedback on performance. Students will also receive a copy of their questions with personalised feedback. Independent College Dublin King’s Inns Entrance Examination preparatory course is delivered annually in Dublin and online. This course, which boasts an exceptional lecturing team and the most up-to-date study manuals contain the most current and course-specific information available to students.